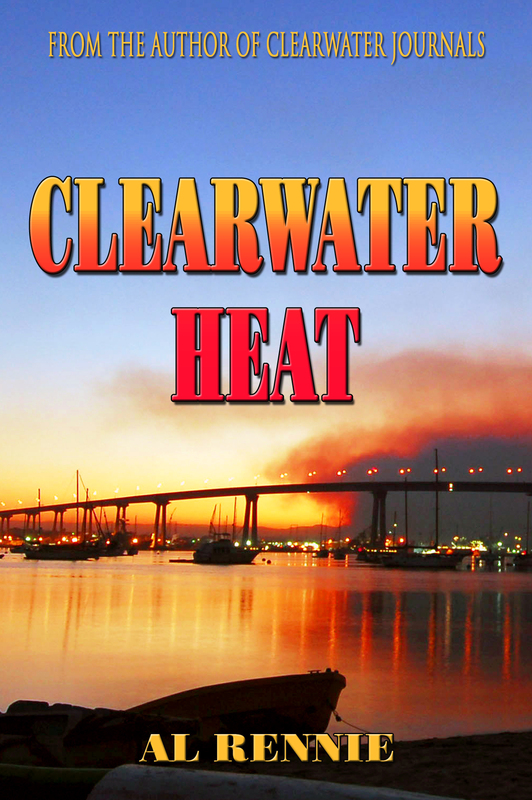 Clearwater Heat should be available on Smashwords by the middle of July and all other e-readers by the end of July. I apologize to the owners of Kobo and Sony Readers. Clearwater Heat did not go onto their shelves during July. I am currently trying to get an explanation. I have read all of the Clearwater books and enjoyed them all. Clearwater Heat is such a cliff hanger that makes it mandatory to read the next book. I hope you are writing fast and will have it available soon. What kind ending is that? Is there another? I have read all of your Clearwater books and really enjoy the mis-adventures of Joe & Mia. I agree with Cynthia Brooks “hoping your are writing fast and will make it available soon”. Please let us (my wife Denise ) when the next one is available. when is the new book due?